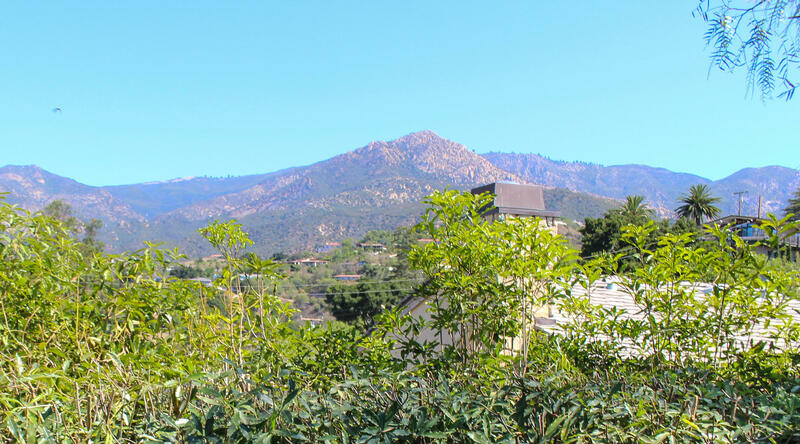 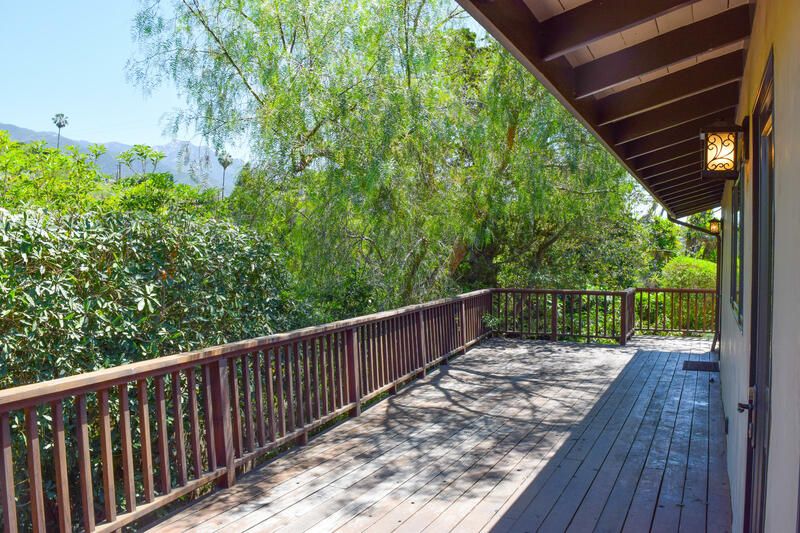 Lovely Mission Canyon home with stunning mountain views of iconic Arlington Peak. 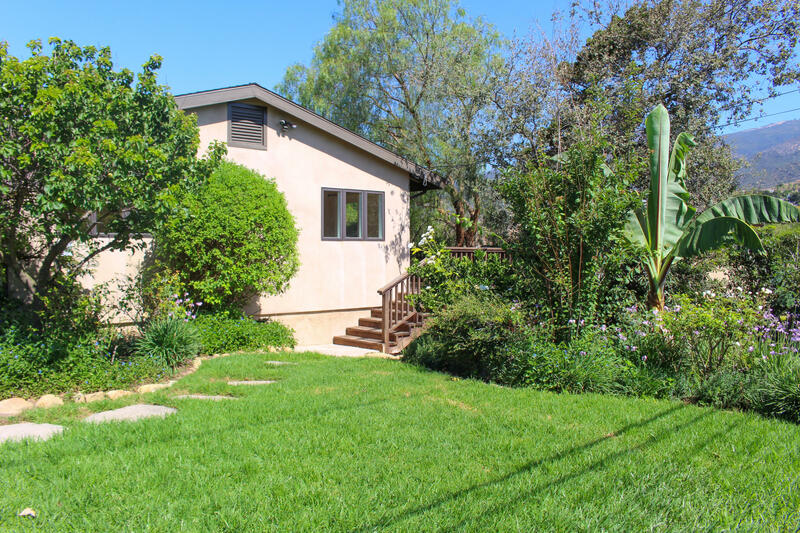 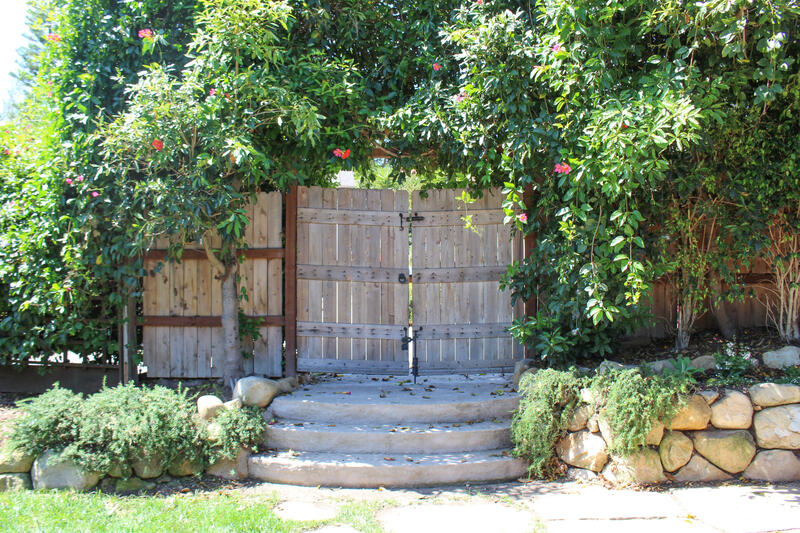 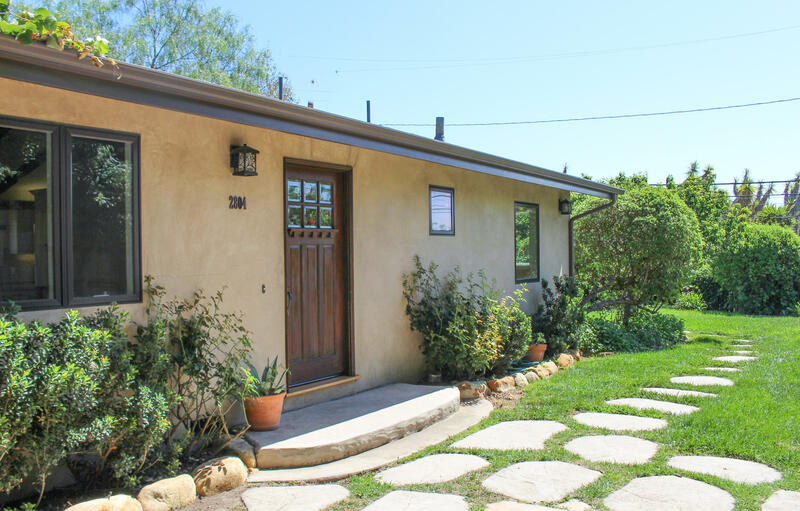 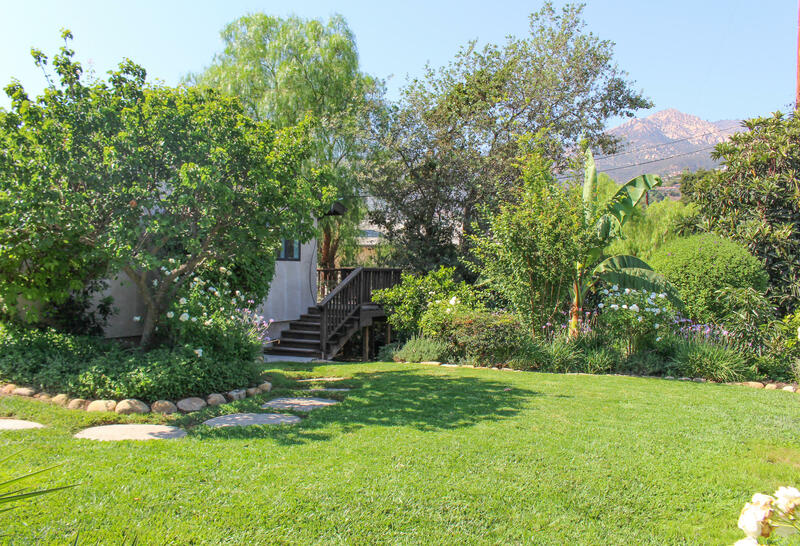 Set on a spacious beautifully landscaped lot, this charming remodeled home offers the peaceful and relaxed Mission Canyon lifestyle. 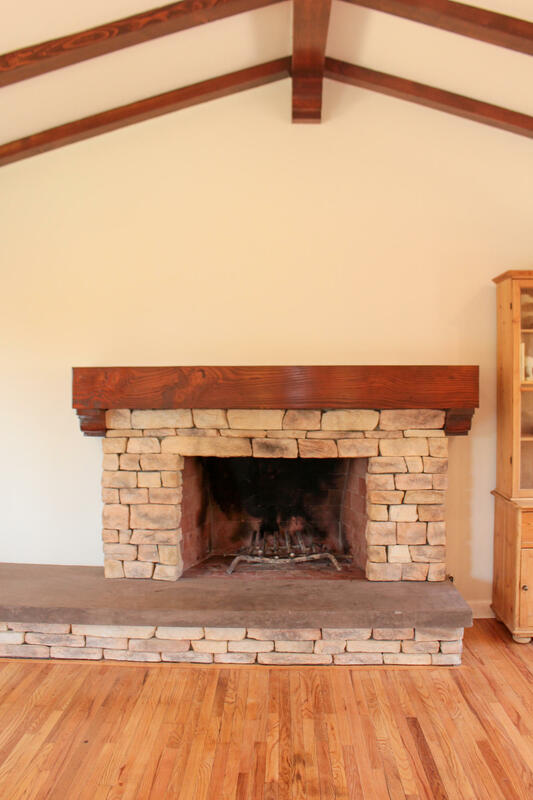 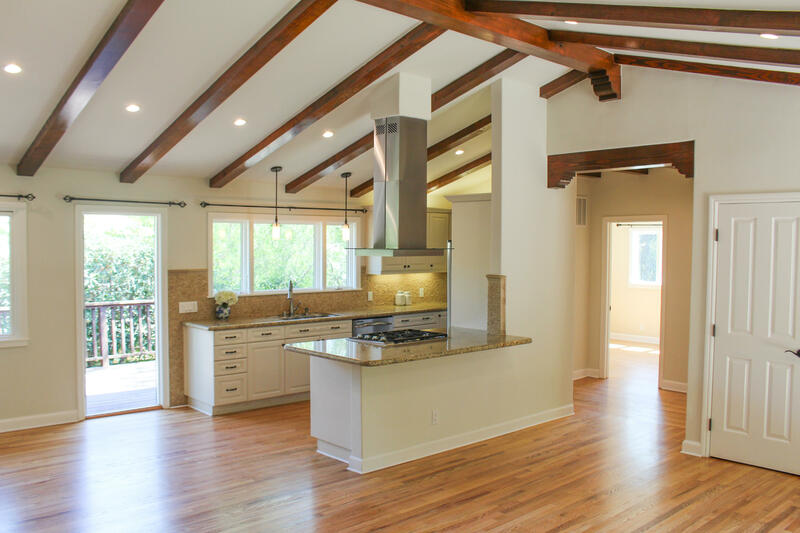 Refinished hardwood floors, stacked stone fireplace, granite counters, and vaulted ceiling are just a few of its special features. . 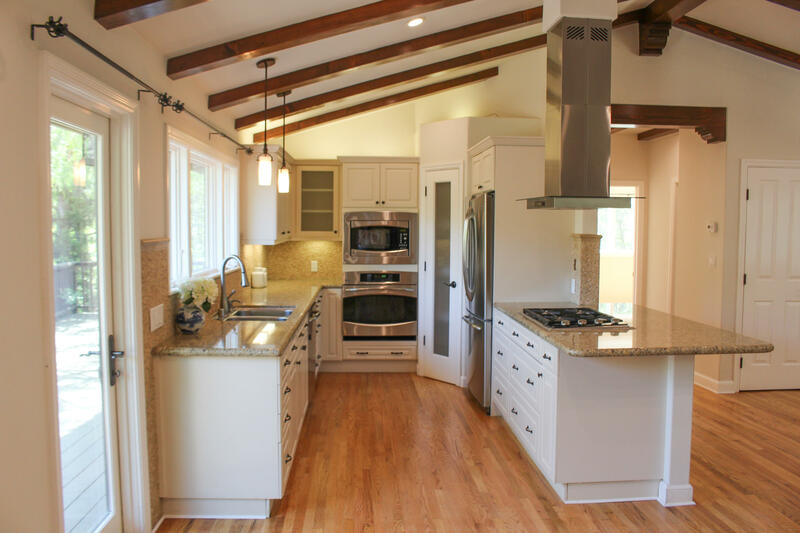 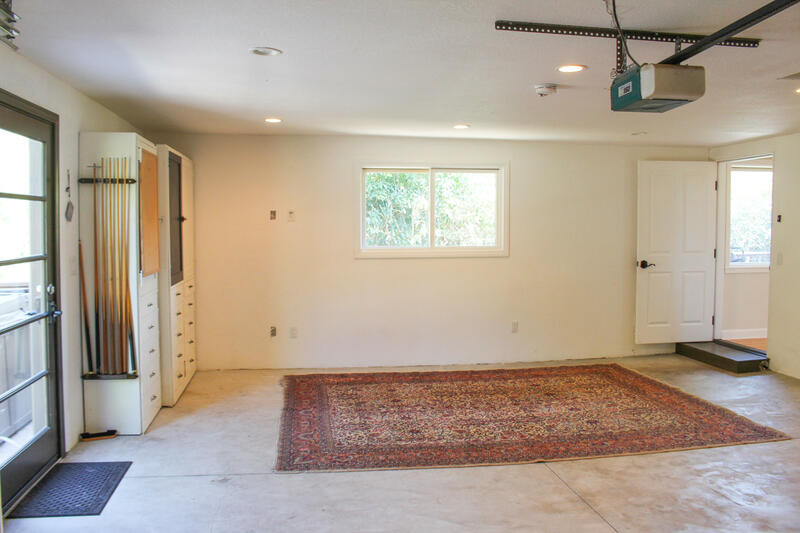 The fully finished over-sized garage has built in cabinetry, recessed lights, mountain view window, and a french door to private patio with spa. 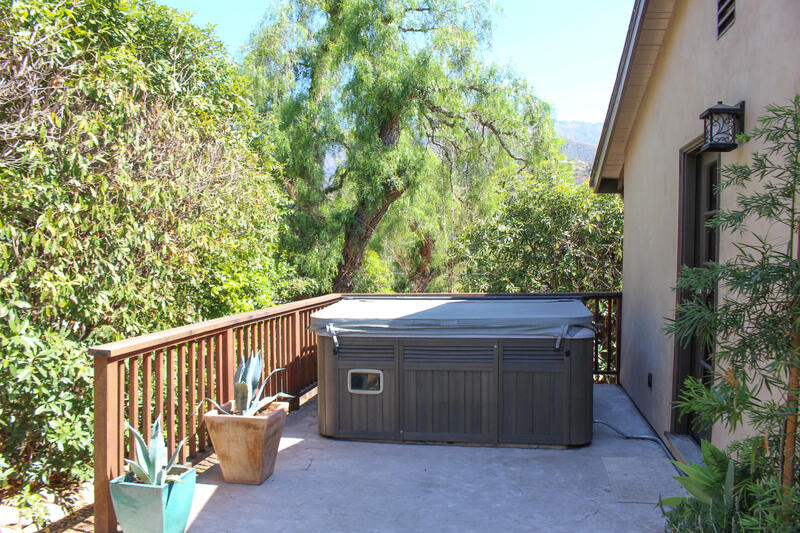 Includes permitted plans for additional living space and 2nd bathroom. 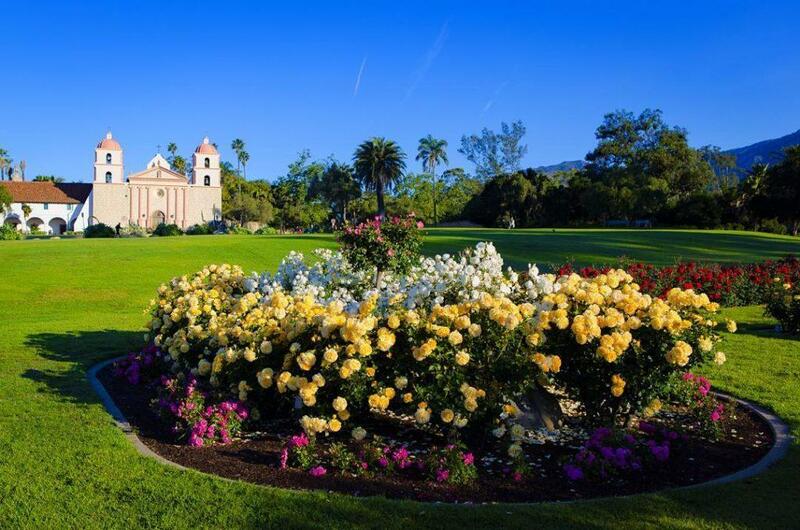 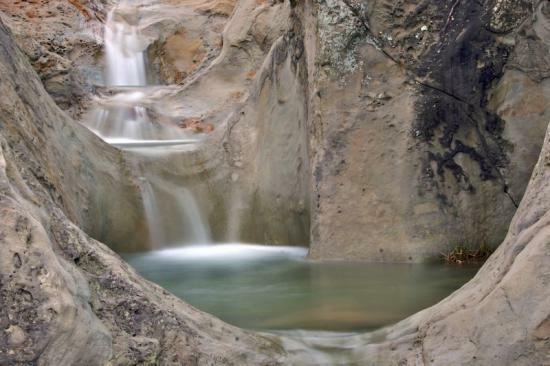 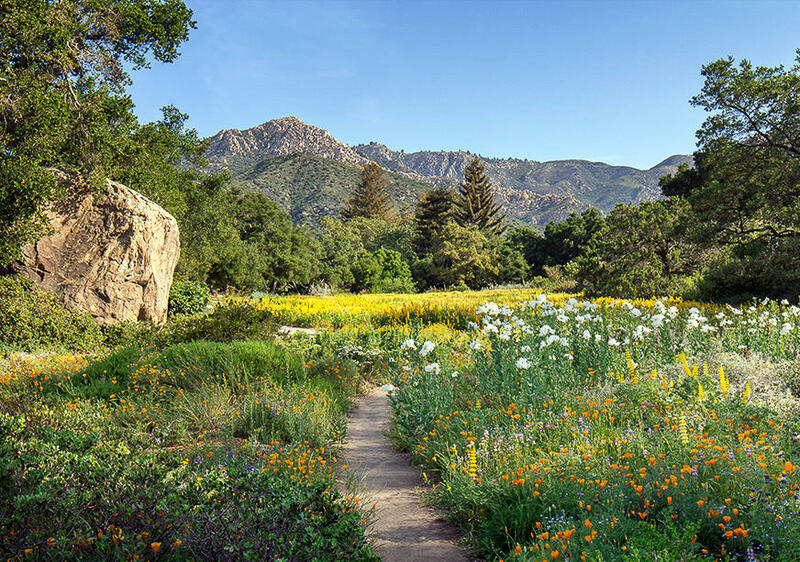 Near to some of Santa Barbara's most cherished sites: The Botanic Garden, The Rose Gardens and Mission, and Seven Falls hike.